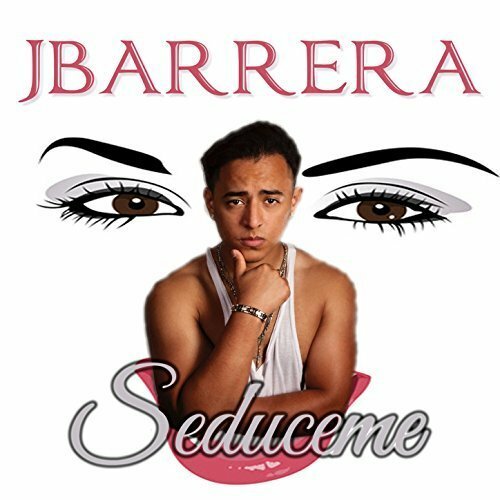 The singer and songwriter of Latin reggaeton and hip hop known as JBarrera has released his latest official single, “Seduceme.” The track has been proudly published as an independent release without the direction of the corporate music industry. Mellow, grooving, and coasting on an urban reggaeton beat that will make fans of listeners everywhere, “Seduceme” proves JBarrera can dish fresh jams with the best of them. JBarrera cites as main artistic influences Kalimba, Daddy Yankee, J Balvin, and Drake. His own sound melds styles from contemporary artists in South, Central and North America, and from the late 20th and 21st centuries. Developing an idea of what JBarrera’s repertoire will sound like will need to wait, however, because “Seduceme” represents only the first glimpse from his upcoming debut LP record. Also adding to the flavor of “Seduceme” is the exotic locale in which it was recorded and produced. 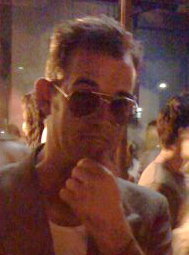 JBarrera specifically went to Medellin, Colombia for the studio that would give him the sound he wanted. This makes sense, as JBarrera has deep Latin roots. JBarrera has made music in the hip hop, R-n-B and dancehall genres, but that’s not what his “Seduceme” is about. The Latin singer’s relationship with music is a deeply personal one. JBarrera parts with his trademark quote, an uplifting inspirational line he is known to utter every chance he gets. “Seduceme” by JBarrera is available online worldwide soon.